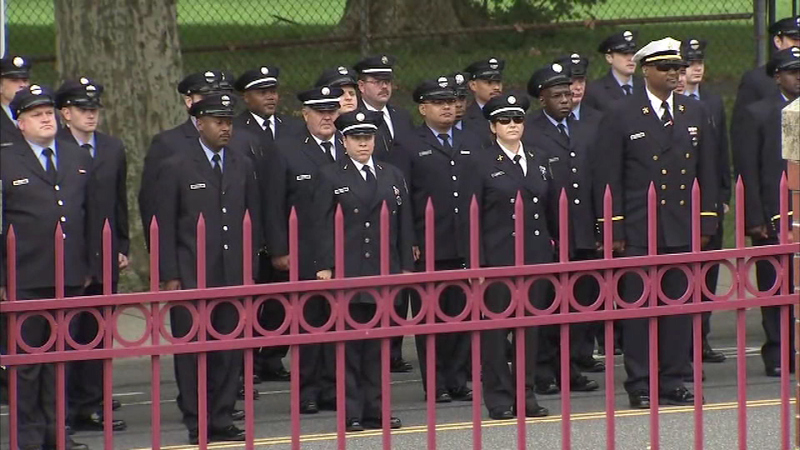 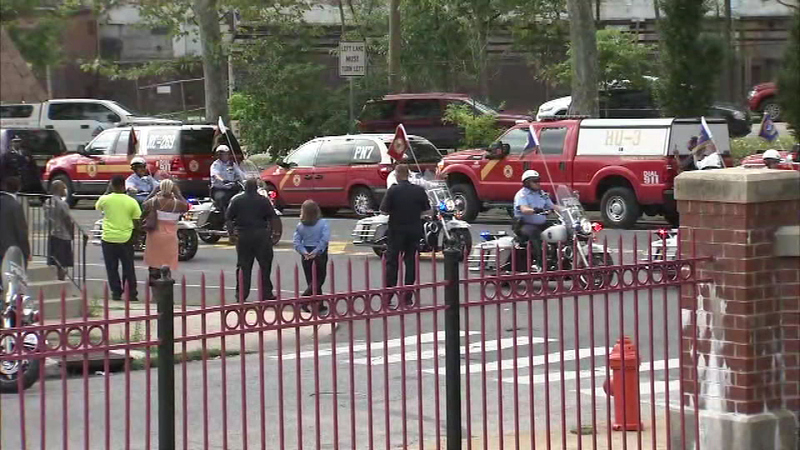 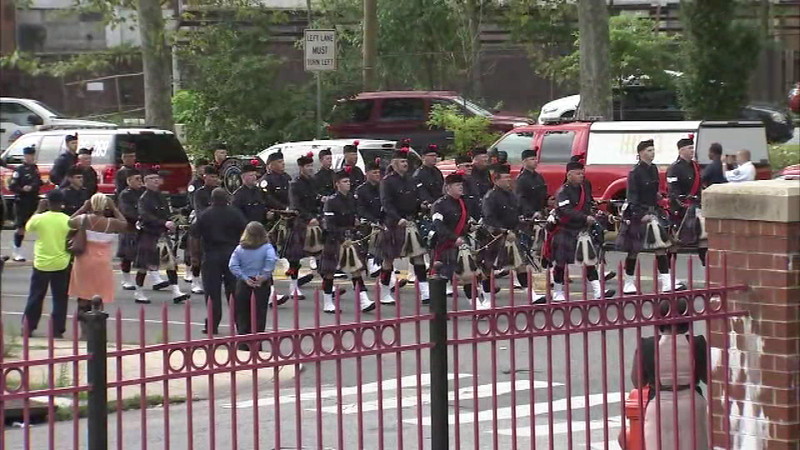 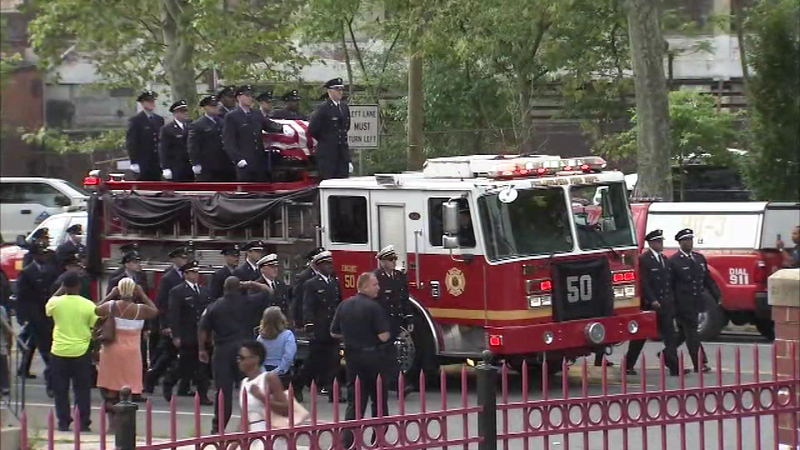 PHILADELPHIA (WPVI) -- Family and friends said their final goodbyes to a Philadelphia firefighter who died in the line of duty last week. 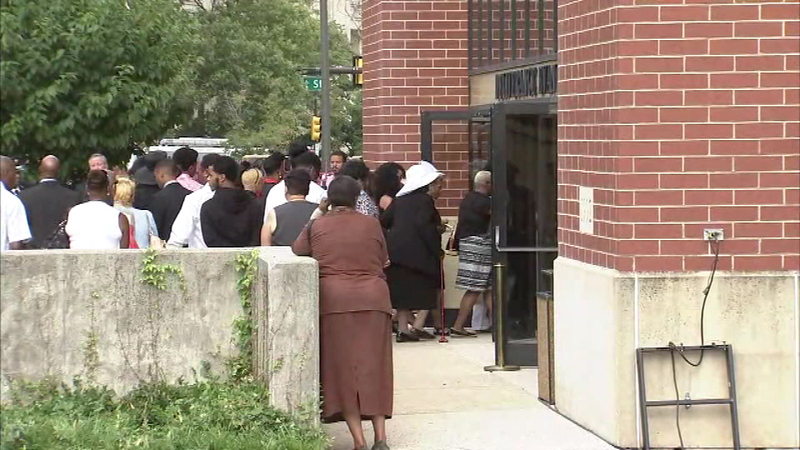 A procession along west Lehigh Avenue brought Gabriel Lee's casket to the Deliverance Evangelistic Church on Tuesday morning. 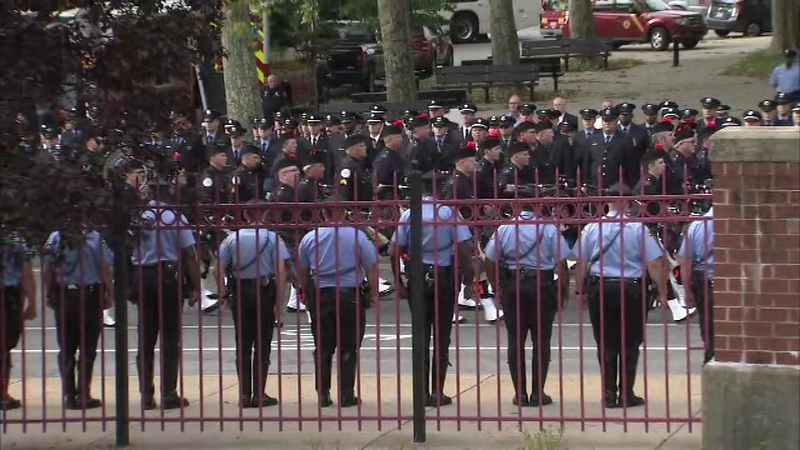 Lee was found unresponsive by fellow firefighters just hours after he had responded to a fire on July 23rd. 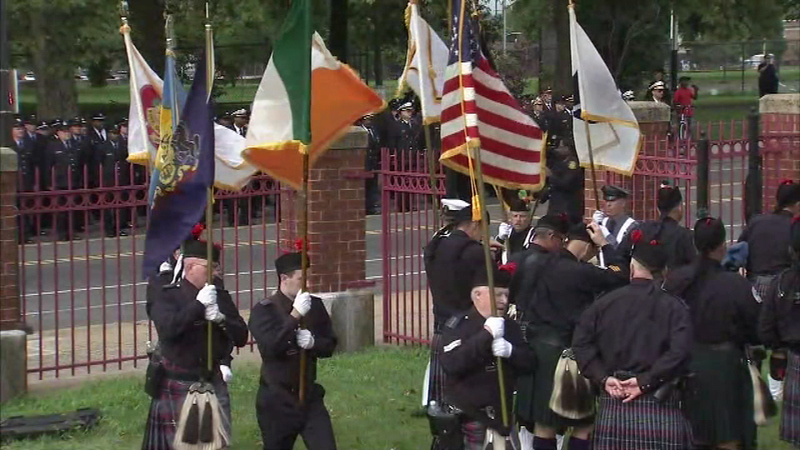 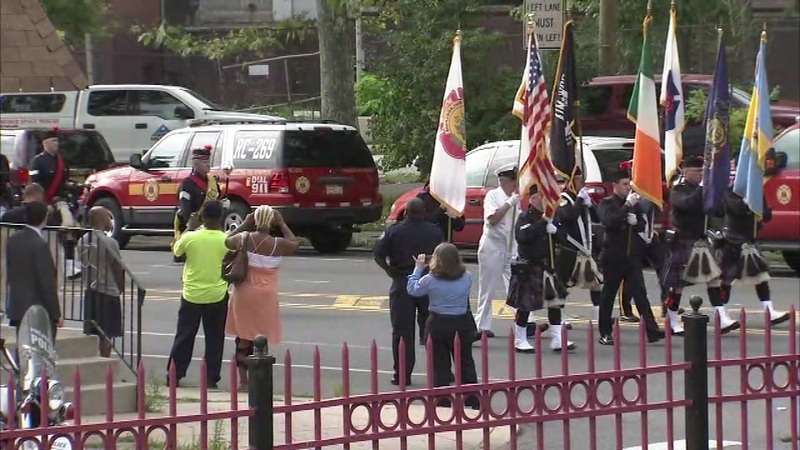 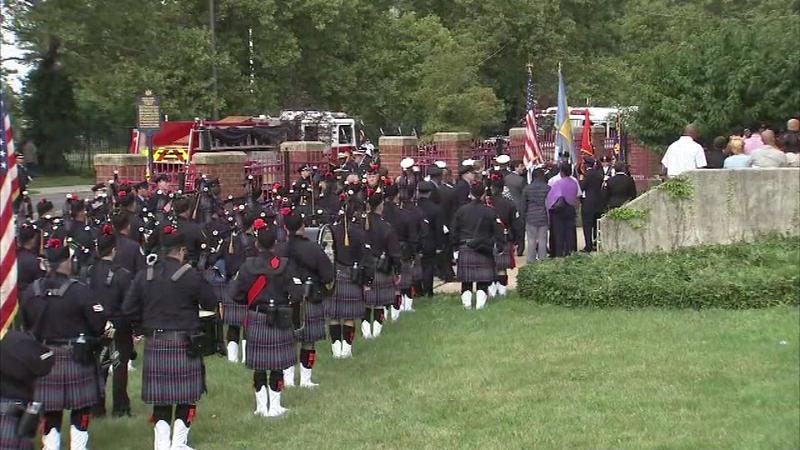 A funeral was held Tuesday for fallen firefighter Gabriel Lee. 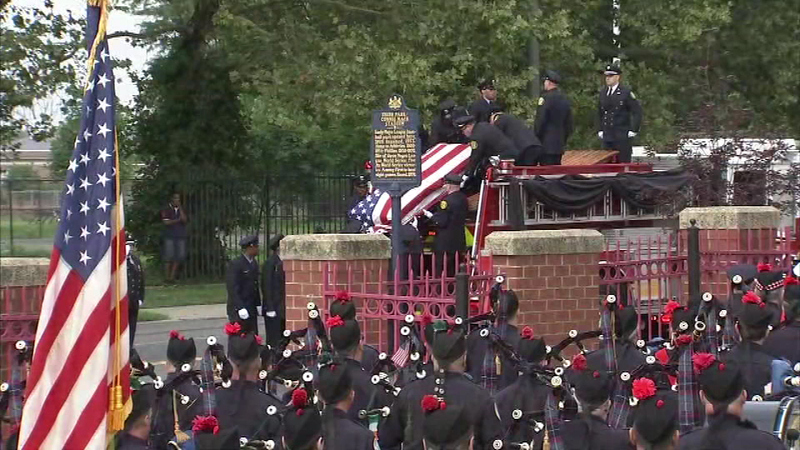 He was working with Ladder Company 12 in North Philadelphia. 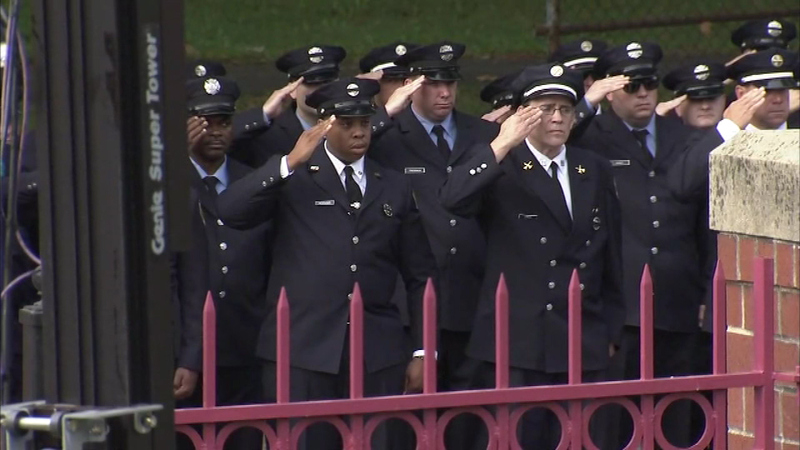 During the services on Tuesday, Lee was called a great friend who always had your back. 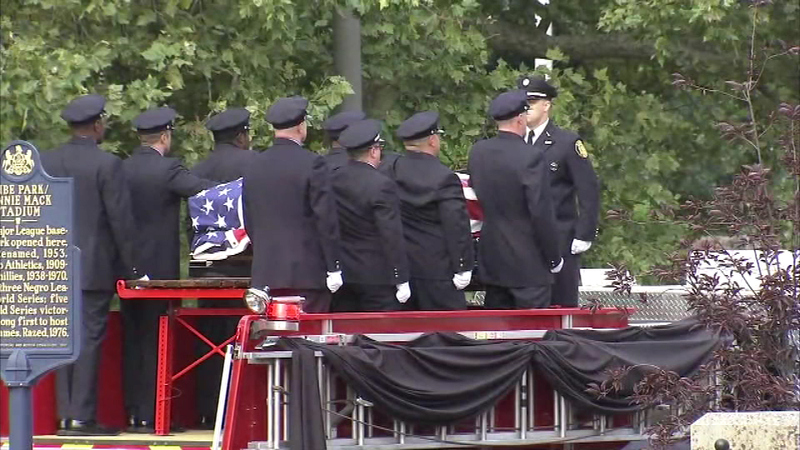 "But most of all, perhaps the best thing that any FF can have said about him, was that Gabe was a firefighter's firefighter," said Fire Commissioner Adam Thiel. 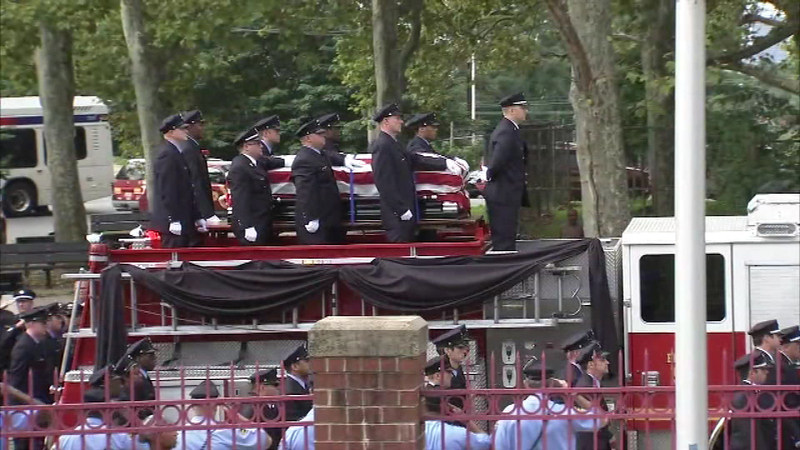 Investigators have not said how Lee died.